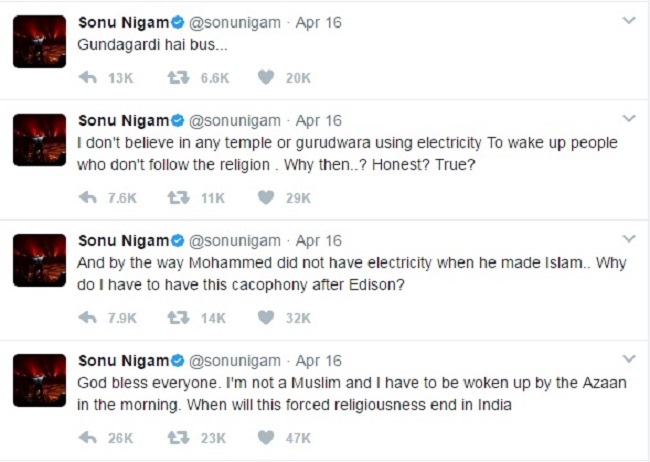 Sonu Nigam is Strong Enough to Stand by His Statement - More Power to You! 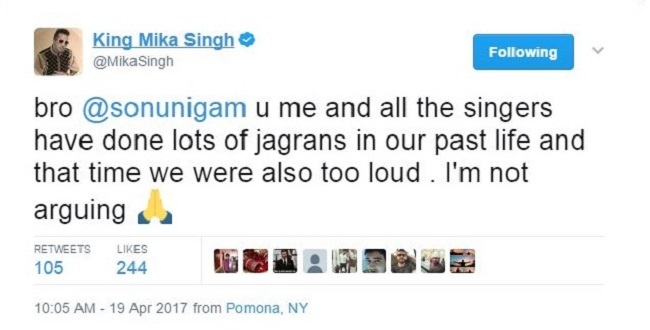 Singer Mika Singh too tried to make a remark and advised him not to say things like this. He made him remember the times they sang together in Jagrans. He signed off by saying that temples, mosques and Gurudwaras stand for a lot many honorable things like charity, langars than just loudspeakers. Also, amidst all of this, people misunderstood Sonu Sood as the culprit and started trolling him. He tweeted his confusion and once again India left in a tiff. Recently, India uninstalled Snapdeal instead of Snapchat. Well, no comments. After all the explanation Sonu gave by tweeting that he never mentioned mosque or anything related, he only aimed at loud speakers and the problems caused by it, suddenly a maulvi, Vice president of West Bengal Minority United Council, Syed Sha Atef Ali Al Quaderi comes up to challenge him. Yes, you read this right. 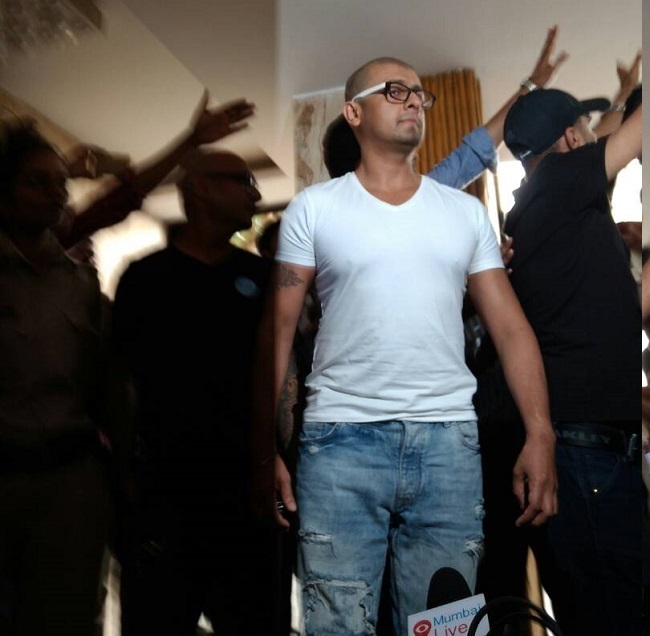 The Maulvi has said that Rs 10 lakhs would be given to the person who shaves Sonu Nigam's head and put a garland of torn shoes and his neck and takes him around in the country. Due to this mess and controversy created against Sonu Nigam, the security has been tightened outside his house and Mumbai Police is alert to safeguard him. Well, this is indeed a strong action. He thinks that he is right and he's going to prove it. 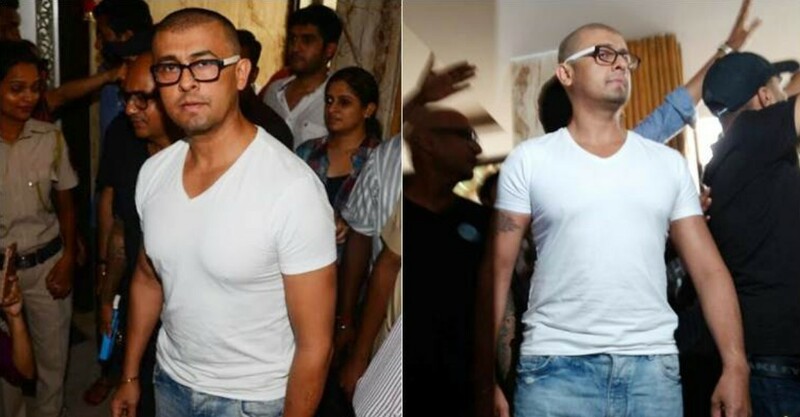 We are proud of you Sonu Nigam!